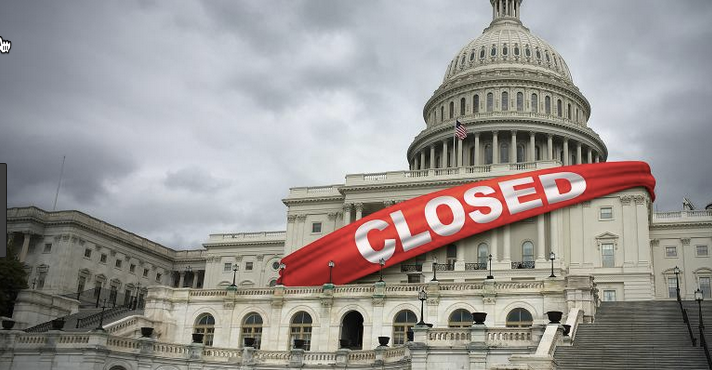 This must be the last shutdown, ever. No president or group of politicians should be able to wreck government and inflict suffering on its employees as a form of brute force to get their way. Any deal to end this nonsense must therefore include a measure akin to the no-more-shutdowns proposal from Sen. Mark R. Warner (D-Va.) disarming those who so disrespect government that they’re willing to throw the country into chaos. It also means that continuing to resist President Trump’s intransigence is not a radical position. It is the moderate position. There is longing for “moderates” of one kind or another to come up with a solution to this crisis. Yet what’s more moderate than saying that everything related to border security should be on the table for negotiation, but in a considered, thoughtful way? A border wall should not be privileged just because we have a president obsessed with symbols that rally his base.